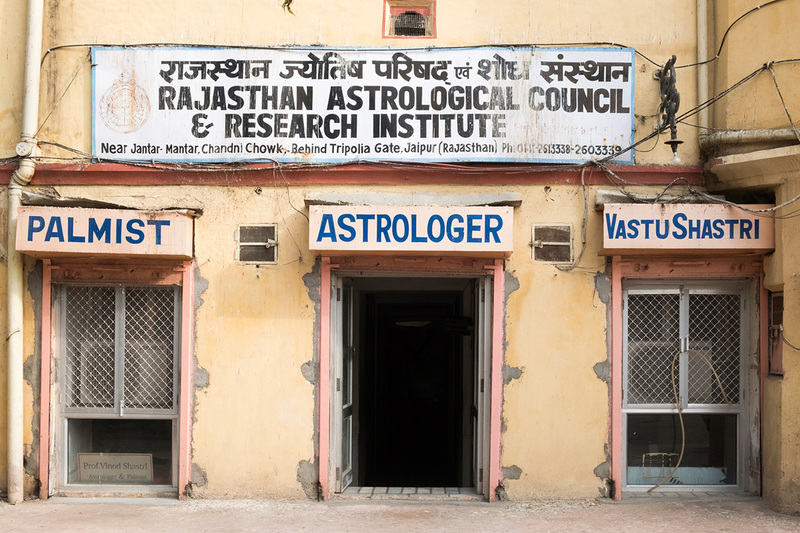 The image above, of the Rajasthan Astrological Council and Research Institute from a recent trip to Jaipur, Rajasthan, India, was selected for inclusion in Lenscratch's March online exhibition: The Ides Of March: Omens And Predictions Exhibition. Special thanks to curator/juror Alyssa Coppelman, of Harper's and the Oxford American, and to Aline Smithson for her work behind the scenes at Lenscratch. Congratulations to the other photographers--the selection is a very intriguing group of photos.